This entry was posted in Not a Running Post, Running Wellness and tagged Health, Upper respiratory tract infection by Raven. Bookmark the permalink. I’m glad you’re feeling better! 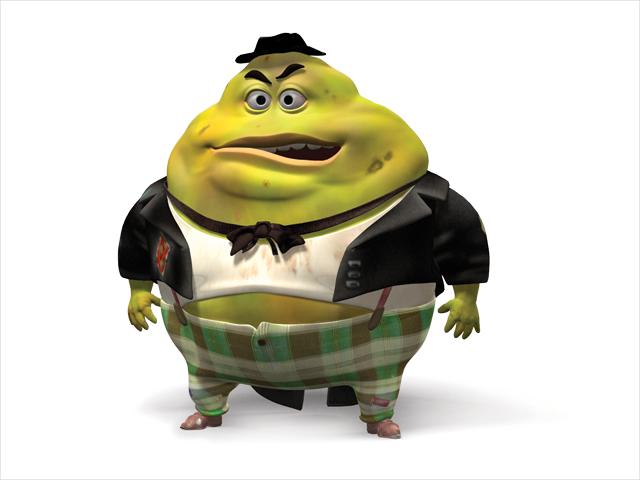 I wish I knew the trick to getting that guy to move out, although Mucinex works pretty well for me. And my inhaler helps too. Hope you’re back on your feet in no time! Thanks! Me too! I am hesitant to register for the Dallas Jingle Bell Run that is next Wednesday! If I am not well enough for it, this will make the second year I have missed out on it. Last year I got this crud, a more severe version, about the SAME time in December. I am hoping to make it though…. after all I bought Ringo some extra special bells for him to wear on his collar and ankles. LOL!